I’ll be in the woods of Pennsylvania tonight, but not even tall trees, ticks, and lousy internet can stop me from slipping on my disco ball earrings and sitting in on a twitter chat at 2jennsbookclub. It’s all about Burn Baby Burn there. 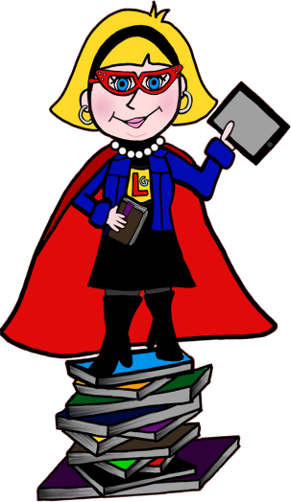 Do you know these librarian superheroes? Here’s a link on their website as an intro. Basically, they’re two fierce YA librarians on a mission to, well, quench their envy of Mr.Schu while there showing teen fiction some love. I actually met one of the Jennifers ( Jennifer LaGarde) a few years ago, when I heard her speak at the Virginia School Libraries conference in Williamsburg. She was so wise and funny as she described her role as “librarian at large” for North Carolina. I especially remember her urgency around the idea of making the library the heart of a school. That idea has stayed with me in the years since, and I’m always impressed when I find librarians doing exactly that. Here’s Jennifer Northrup‘s site for you, too. I love that they collaborate and that they have harnessed social media as a way to connect bookish ones and keep their spaces relevant. OK, the hashtag is #2jennsbookclub. Tonight, Sept 8, 2017, at 8 PM. Spread the word and let’s boogie. I’m not a librarian, and I haven’t been a teacher in almost twenty years. But I’m still intrigued about how great schools happen and the role that books play in that drama. Two weeks ago, I got to spend time with Virginia school librarians at their annual conference in Williamsburg. Here are a few of my favorite takeaways. Library Girl fighting against Zombie librarians everywhere! 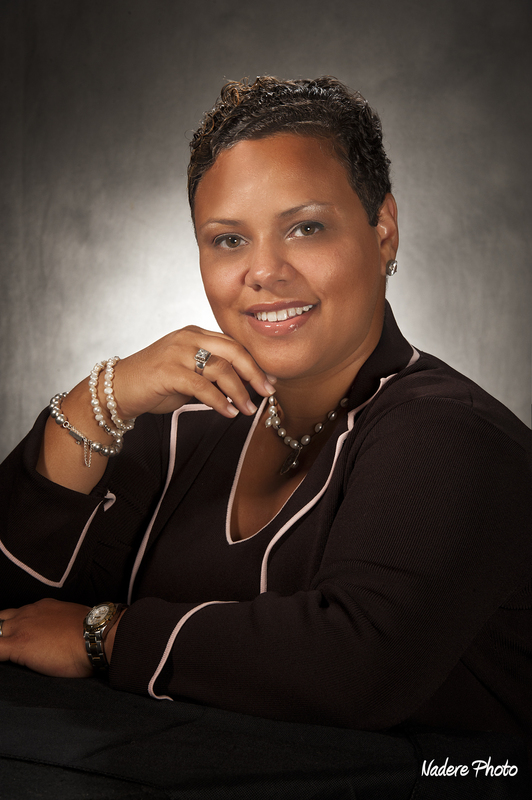 If you’re not already doing so, follow Jenifer LaGarde’s blog or her twitter handle. Jennifer is an Educator on Loan for the NC Dept of Instruction. 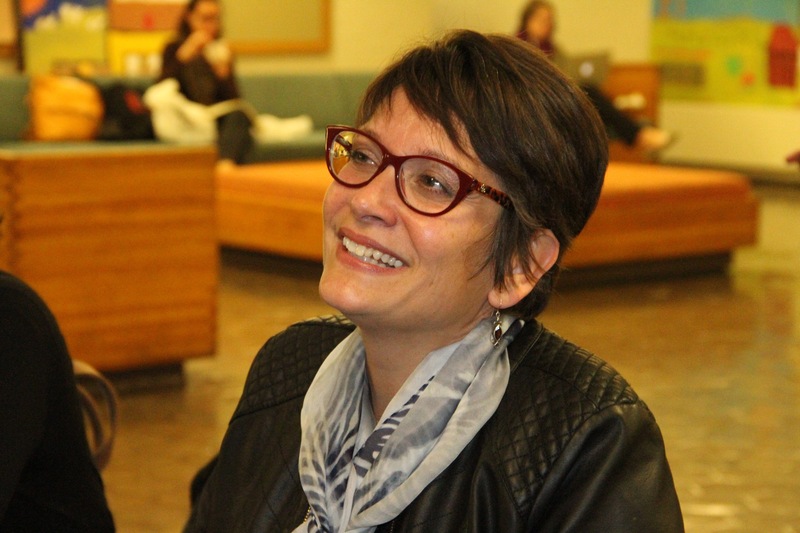 That means she travels the country as a mentor and lecturer, helping librarians develop the subversive skills they need to become the beating heart of their schools. She fights stereotypes, the Dewey decimal system and use of late fines with the same fervor Batman takes to the Joker – and she’s figured out how to turn her innovative library programs into hard data that principals can’t ignore when it’s time for the budget ax. All that, plus a killer sense of humor. She’s definitely worth following. My fellow Virginia author Natalie Dias Lorenzi introduced us to Padlet as a way to engage students with multicultural lit in the classroom. 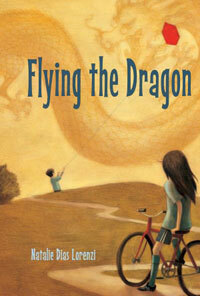 Natalie is the author of Flying the Dragon, but she is also a teacher with 19 years of experience. She uses the Padlet site to help middle school students connect with the characters and stories they’re reading. She walked us through building a custom-made Padlet comment wall, where students can post reader responses, ask questions about the characters and events – all in a protected classroom chat. It seemed simple, engaging, and easy to learn. Personally, I’d love to see authors get invited to be part of a Padlet discussion of their titles. Very fun and painless way (a.k.a. small time commitment) for authors to connect. But the session that stayed with me the most was from Hampton High School, a school that houses every secondary ESL student for its county and which has many students living in poverty. Biology teacher Janice Underwood and librarian Julia Cooley discussed Culturally Relevant Pedagogy (CRP). I’ll admit, the last thing the world of education needs is another acronym. But in this case, the meat behind the letters was really interesting to me. Coined by researcher Gloria Ladson Billings in 1994, CRP is teaching that is socio-politically empowering. Janice Underwood – a doctoral student in CRP – further defined it this way: “It’s the teaching reading, writing, math, higher order thinking skills through the lens of social empowerment and confronting societal injustices.” That means that her biology students not only study asbestos as a chemical issue in class, but they also research its presence in their school building and then figure out how to write letters to school board members as well as poems for their school magazine. The goal is activism and participation against the things in their lives that are obstacles. Janice Underwood…Please don’t tell her you “treat all your students the same.” Impossible. What I like is that CRP moves beyond classrooms where the books and materials reflect the cultures of the students in the room. That’s nice – and lots of wonderful teachers use this approach. But it’s not enough to spark skills and achievement among students who feel outside the decision-making, dominant culture. Janice made two recommendations: The iconic textbook on CRP is James Banks An Introduction to Multicultural Education (can be hard to find, though.) 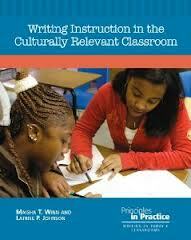 For writing teachers in particular, try Writing Instruction in the Culturally Relevant Classroom – Maisha T. Winn and Latrise Johnson. It is on my list.